Avocados are nutrient rich fruits and an essential source of vitamins and minerals. Recent studies have shown that they may also help you lose weight. 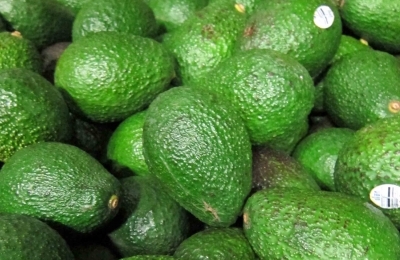 A study funded by the Hass Avocado Board has found that participants who added half of a fresh avocado to their meal have less of a desire to snack over a three to five hour period. Avocados have other amazing benefits for your health, this includes cleansing your skin and body of toxins, lowering cholesterol and provide you a more satisfactory meal. Avocados can reduce the risk of dangerous diseases such as coronary heart disease and can also help in reducing pain caused by arthritis. So remember to add an avocado to your next meal and over the next few days, you can leave us a message in the comments and let us know your results!